This soft sponge can be used to remove masks and make-up or can be enjoyed in the bath with our body washes. 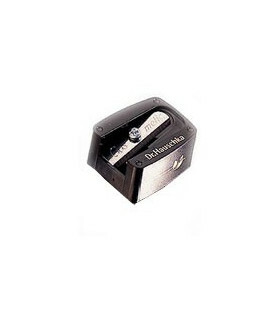 Precision sharpener for eye and lip pencils. Compact and easy to use. 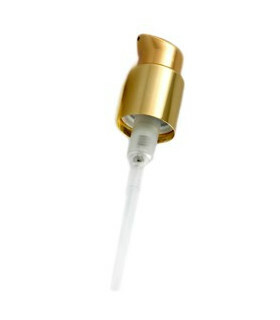 This dispenser pump makes it even easier to dispense and enjoy every drop of precious product.